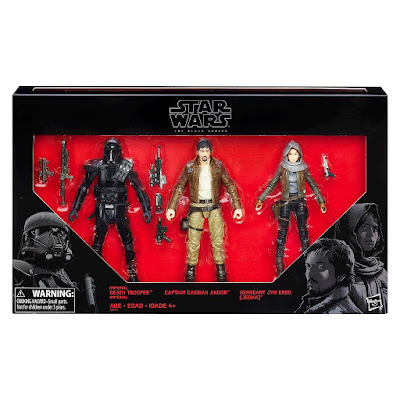 Lots of awesome Rogue One collecting news is coming out today in conjunction with "Rogue Friday". 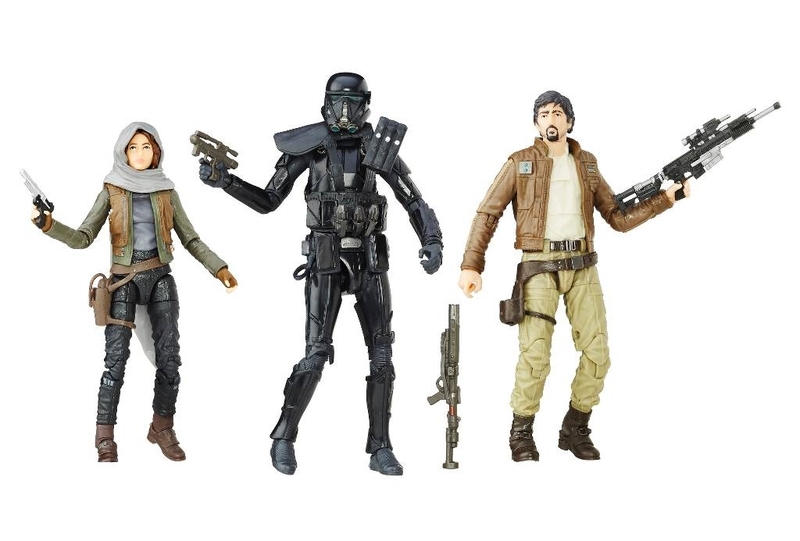 The good folks at Yakface have caught wind of several new retailer exclusive action figures from the newly released Rogue One: A Star Wars Story line. Be on the lookout for these figures in their respective stores soon!